Human Design is an intersecting point between modern science, ancient cultures and several metaphysical arts. It is the assimilation of Eastern and Western Astrology, Quantum Physics, the Chinese I’Ching, the Kabbalah and the Hindu Chakra system. As the major planetary bodies orbit the earth, they affect the crystaline energetic structure of the physical bodies that we are born with. By using your birth date, time and location, we can mathematically calculate the effects of the planets and produce a chart called the Rave body graph. This chart is a road map to your successful expression of your energy in life. By understanding your chart, you can learn where you have consistent energy and where your energy is lacking consistency. Human Design speaks to your characteristics of intuition, emotions, physical vulnerabilities and sense of self. With knowledge of this vast array of information, you can form strategies to optimize your energetic return in your life and put your energy to work for you! 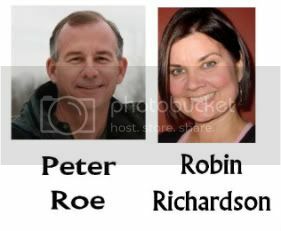 Human Design Expert, Peter Roe, does a live Human Design reading on radio personality, life coach, and intuitive, Robin Richardson! 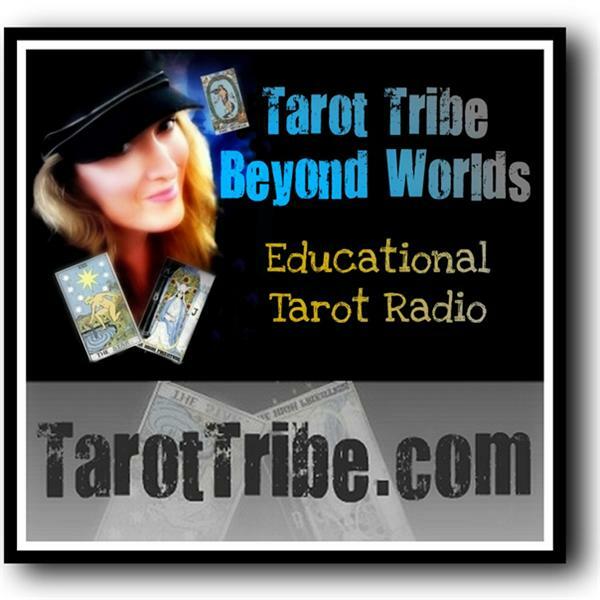 Call in for your mini-reading!